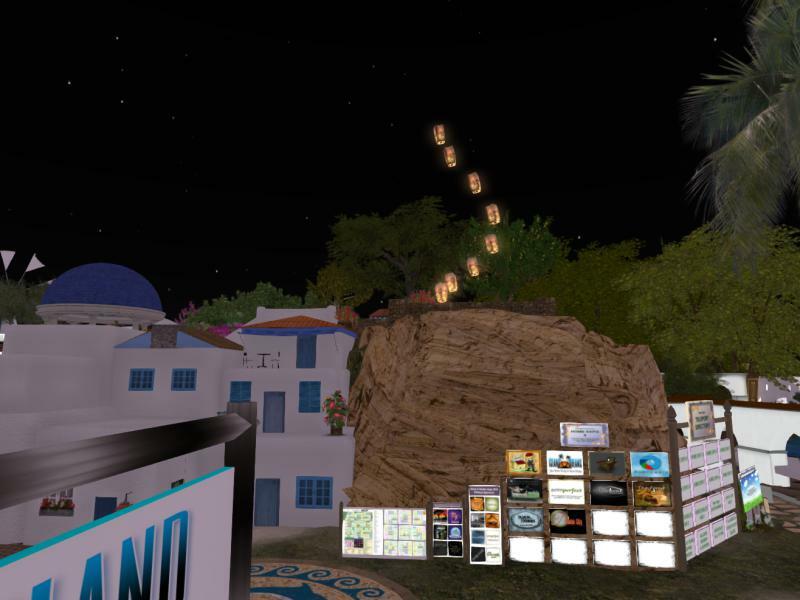 Prim Perfect would like you to join us for a very special ceremony on our region at the Home and Garden Expo at 4pm every day that the Expo is being held. Traditionally in Asia, blue lanterns represent immortality and peace. We thought this not only captured the spirit of the Blue Willow tale (which was the region theme at the Home and Garden Expo 2012), but honoured the undaunting spirit of cancer survivors, and of those family and friends we have lost, celebrating the immortality of their lasting legacies in each of our lives, and the peace that we all strive for during one of the most difficult journeys in any life. Last year, the ceremony became very special to the people who attended, and we decided that we should hold it again this year. 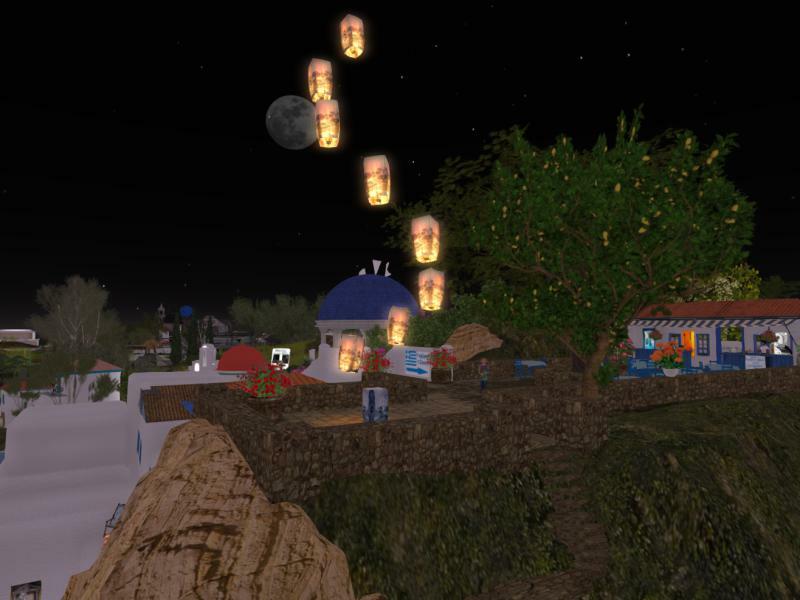 So, we invite people to join us at the Prim Perfect platform on Home Expo 6 every day of the Expo at 4pm SLT for a communal release of lanterns both to celebrate the living and in memory of those we have loved and lost. Next Post: Prim Perfect Talks at the Home and Garden Expo – Masters of Mesh to start us off!